Voyager 1 fires up its TCM thrusters after 37 years! Has dark matter been detected? (The Kraken says “No!”). 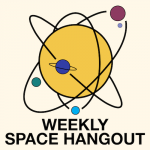 Special Guest: Regular viewers of the Weekly Space Hangout will remember Dr. Brian Koberlein ( https://briankoberlein.com/ / @BrianKoberlein ) as one of our regular weekly contributors. 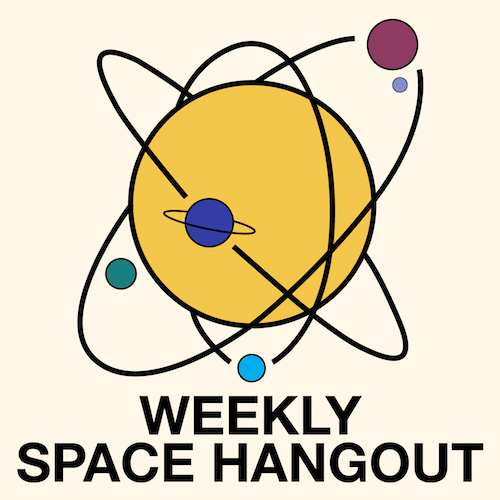 Today he joins us as our Special Guest to discuss an exciting new television project he is working on, Big Science, in conjunction with Full Kilt Pursuits.